While ethical issues are being raised with new urgency, Christians are increasingly unfamiliar with the moral grammar of their faith. The need to reengage the deep-down things of the Christian moral tradition has seldom been more urgent. Moral theology has a long history in the Catholic and Anglican traditions. The tradition of theological ethics, influenced by Aristotle by way of Aquinas, offers a distinct emphasis on the virtues and character formation. 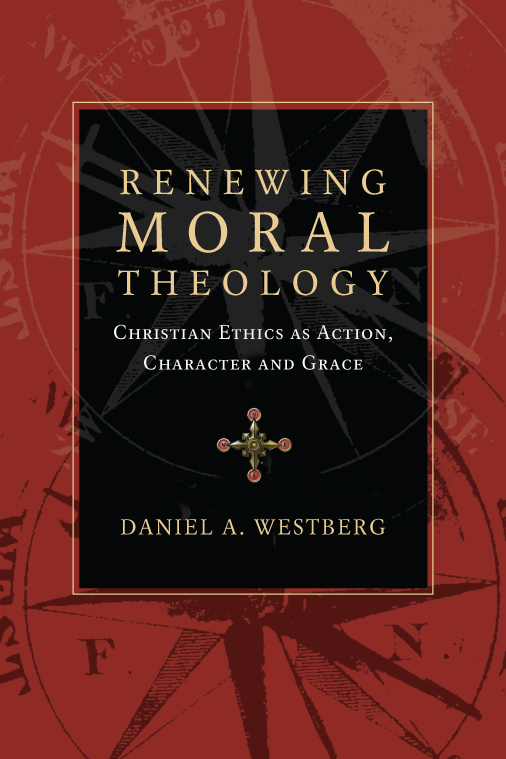 Now Daniel Westberg infuses this venerable ethical tradition with a biblical confidence in the centrality of the gospel and the role of the Holy Spirit in forming character, while also laying down a sound moral psychology for practical reason and ethical living. Christians—whether of Anglican, Catholic or of other traditions—interested in vigorously retrieving a great moral heritage, will find here common ground for ethical reflection and discipleship. "Daniel Westberg provides a much-needed accessible contemporary Anglican guide to moral theology, but he does much more. Focused on virtue and bringing together the wisdom of Catholic and evangelical traditions, his exposition of Scripture and Aquinas provides readers with a biblical Thomist ethic. This book's moral theology will renew both the minds and lives of Christian disciples and the church's witness in the world." "Those who know theological ethics have long known of and learned from Daniel Westberg's first-rate work in human action and practical reason. Westberg now provides us with the first textbook in Anglican moral theology in a generation. This welcome volume is a treat for those of us who recognize the importance of learning from past masters of ethics like Aristotle, Aquinas and Barth, and from present masters like Oliver O'Donovan. It is a crucial volume not only for Anglicans, but for any Christian who wants to be introduced to the shape and practice of the Christian life." "Daniel Westberg's Renewing Moral Theology makes a strong argument for the significance of Thomas Aquinas's 'virtue ethics' for contemporary Christian ethics. Not simply a historical account, Westberg's book is a new text in the tradition of Anglican moral theology. His discussion is deliberately ecumenical, bringing Thomas into conversation with Roman Catholic, Anglican and Protestant partners. Throughout, Westberg argues for a theological reading of Thomas's ethic, engaging but also offering correction to traditional Catholic and Protestant approaches. Westberg's reading of Thomas challenges the Catholic 'natural law' tradition, arguing for a more biblical and christocentric approach to moral theology; he looks to Protestant theologians such as Barth and Bonhoeffer to shed light on the neglected subject of conversion; he finds Thomas's account of human action corrects unexamined deontological, consequentialist and voluntarist assumptions. In chapters on the cardinal virtues, Westberg makes needed distinctions in addressing such questions as to the extent that non-Christians exercise virtues such as justice; his discussion of the theological virtues centers on charity as friendship with God and suggests that Thomas's discussion of the virtues of charity and hope balances Protestant accounts that tend to focus exclusively on faith. In the end, Westberg's book is not only a summary of Thomas Aquinas's account of human action and the virtues, it is a welcome irenic challenge to different theological traditions to engage in conversation with each other, and looks to Thomas Aquinas's moral theology as one of the best starting points for that discussion." 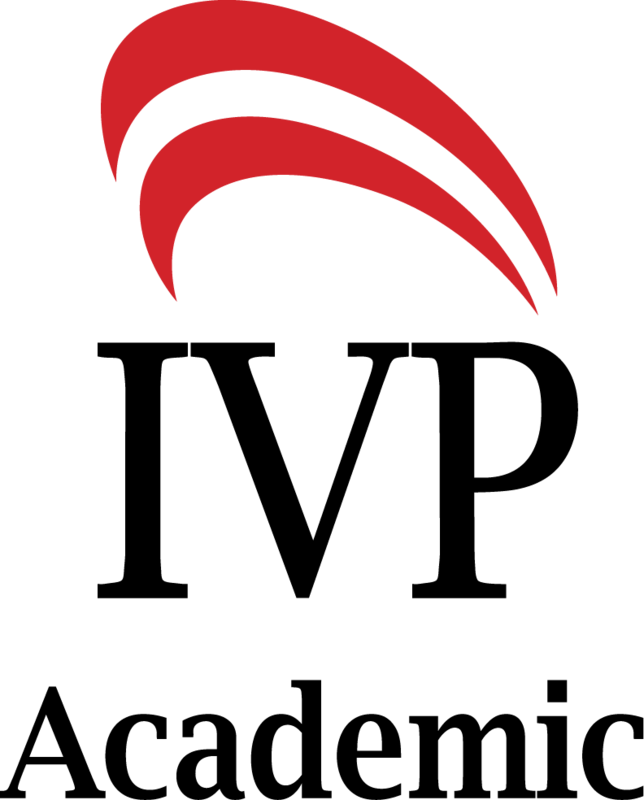 "In general Westberg's presentation of Aquinas's moral theology is not only clear but insightful for how we should think and live as Christians. . . . Westberg [has] done work that clearly suggests that theologians in the Anglican tradition have something to say about ethics that is important for all Christians." "Westberg's offering represents a milestone in Anglican moral theology. It combines elements of an older tradition while acknowledging and incorporating the best elements of more recent work in the field. . . . This volume comes as a gift to those who have endeavored to revive the stream of Anglican moral theology. . . that has seemingly remained stagnant since the 1960s. . . . Renewing Moral Theology is itself a sign of life in this neglected yet vital tradition." "Renewing Moral Theology is a great read for those who want to explore the interconnectedness of theology and morality. It provides a firm foundation to explore further issues of Thomistic ethics. For those who are not inclined towards Thomism, it can serve as a springboard for discussion and interaction with the view. It comes recommended." "Here now is a very fine book that we might describe as the theological rather than philosophical embodiment of Catholics and evangelicals together. . . . Westberg's book grew out of long experience teaching seminarians, and it would no doubt serve very well for introductory ethics courses in seminaries and Christian colleges alike. So too, it would do quite well for anyone seeking a guide through the thicket of contemporary moral discourse, one that reaches below the shallowness of today's chatter to ever so patiently and carefully teach the basic philosophical concepts without which we will never move beyond confusion to achieve meaningful disagreement, and then below even that to depict the rich theological roots of the Christian moral life." "The result is a carefully researched and argued analysis of the meaning of sin in this understanding, and approaches to several virtues, described here as 'moral dispositions for acting well.' . . . 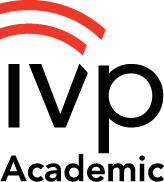 It should be well received by academics." "Renewing Moral Theology is an important and inspiring book that make significant contributions to the field of Christian ethics." "Westberg's account of the moral life deserves careful reading, and will certainly enrich and expand one's view of Christian ethics and what it means to be a follower of Christ." 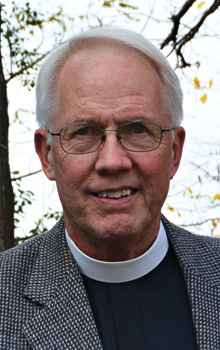 Daniel A. Westberg (1949-2017) was professor of ethics and moral theology at Nashotah House, a seminary of the Episcopal Church in Nashotah, Wisconsin. He grew up in Japan where his parents were missionaries and after his ordination he served as an Anglican priest in the Diocese of Toronto for ten years, in both rural and city parishes. He also taught ethics at the University of Virginia for eight years. Westberg is the author of Right Practical Reason: Action, Aristotle and Prudence in Aquinas and many articles in journals such as The Anglican Theological Review, The Thomist, and New Blackfriars, as well as several short articles in The New Dictionary of Christian Ethics and Pastoral Theology.